What is domain squatting or cybersquatting? Domain squatting / cybersquatting is where someone registers domains a domain that are closely related to a trademark or brand, with the intention of selling them – not using them. 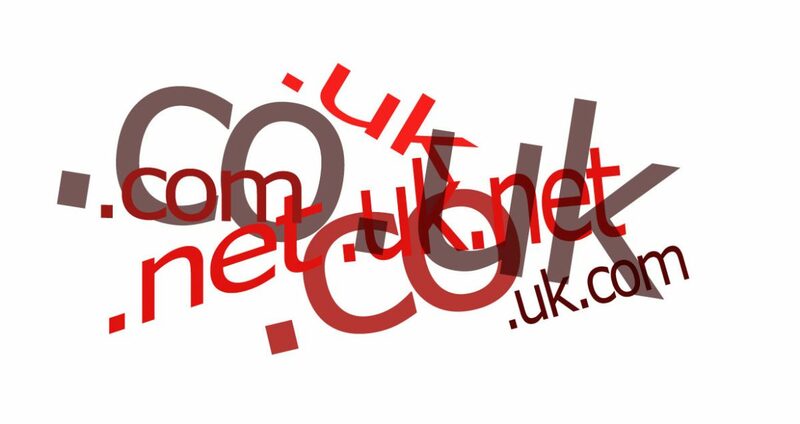 For example, a registrant might register “yourcompany.uk” in hopes that your company, using the names “yourcompany.co.uk” and also owning “yourcompany.com” would want to ensure that nobody starts trying to act as you. That’s got to be worth something to you, yes? This type of Bad faith domain squatting is illegal, but can still be expensive to resolve through legal channels. What is the difference between domain speculation and squatting? There’s no single, definitive (i.e. legally binding) definition, but generally squatting implies “bad faith” intent on the part of the person or company that has registered the domain. That means they have no interest in or intentions of creating a website for the domain or otherwise using it (like it becoming the main web presence for their business). That person just bought it to sell it for more than they paid for it. Domain speculation, on the other hand, involves registering domains that might be useful or of interest, but which don’t block an existing trademark or brand. For example, instead of registering a variant of an existing company’s domain, a domain speculator would register something more general, like “londonlawrecruitment.com”, in hopes that some domain registrar might want it. Speculators are often more open about the fact that the domains in their portfolio are for sale, as well. Whereas squatters might set up a basic page to make it marginally look like the domain is in use, or create a parking page (a temporary page, usually used to as a placeholder until a real site is ready) full of ads to try to get click traffic for extra revenue until they can sell the domain. Domain squatting, if a person’s or company’s actions are deemed to be that, is illegal. Some countries have specific laws against squatting that are more specific than standard trademark law. However, since the internet is a global entity, issues of jurisdiction can arise. Is it actually for sale? What do I do if someone has registered a domain with my trademark? Follow the instructions outlined in ICANN’s Uniform Domain-Name Dispute-Resolution Policy (UDRP). Consulting your solicitor lawyer may also be useful in ensuring your case is as strong as possible. Note, however, that even though you own the trademark, a domain squatter will still likely fight to keep the domain, since it was purchased in the first place to make money. Getting the domain name may be expensive, but if you own the trademark, you have a good chance of getting the domain from the squatter. Really, it comes down to whether it’s worth the trouble.